We know that you probably have been car shopping for a while now. 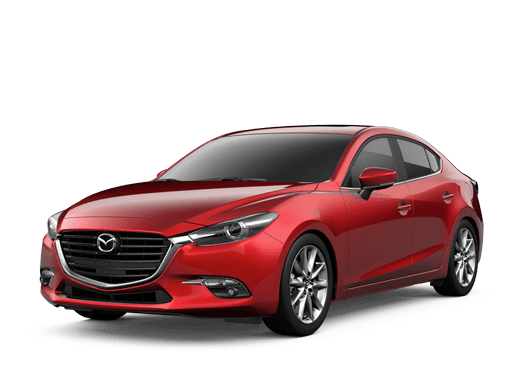 You have all the specifications and the features of dozens of vehicles whirling around in your head, and you are trying to figure out which one to buy. You just need that last piece of information, that last data point, to tip the scales in one direction or another. 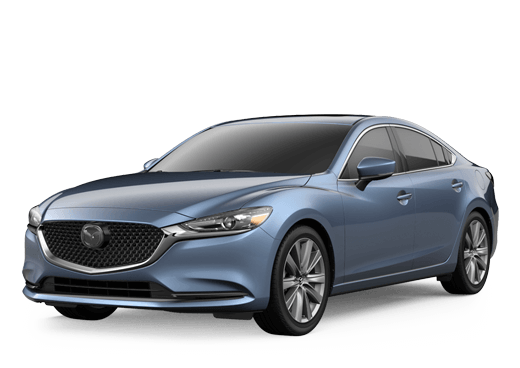 What you need is a test drive, and at Jeff Schmitt Mazda we have all the Mazda models that you have always wanted to try. All you have to do is fill out the form below to schedule your test drive today.